LA Express Park has now come to Hollywood! LA Express Park™, a smart-parking program from the City of Los Angeles Department of Transportation (LADOT), is updating parking meter rates and implementing a time-of-day pricing strategy on additional blocks in Hollywood to improve parking management. 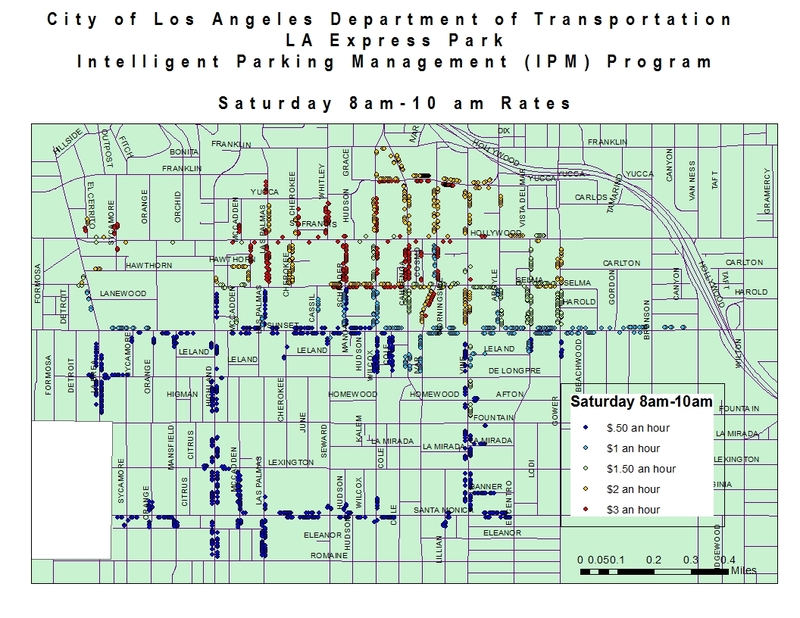 Wireless sensors continue tracking Hollywood street parking activity around the clock. 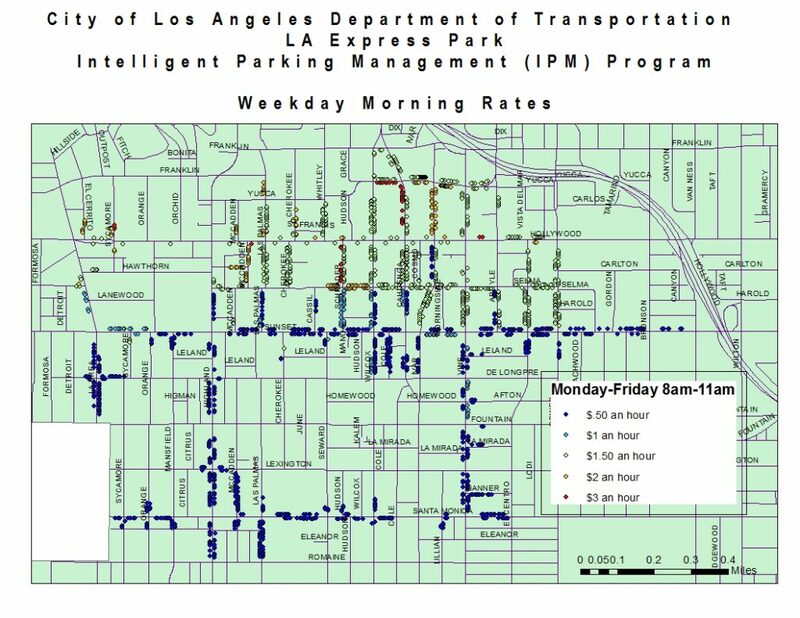 Using these data, parking meter rates will be adjusted on the first Monday of June 2018 to better match the price of parking to the demand on each block and each side of the street. The overall goal of the LA Express Park™ program is to improve parking availability and reduce the time spent hunting for parking in order to cut down on traffic congestion and pollution in Downtown, LA and Hollywood. On Monday, June 4th, LADOT will update parking meter rates throughout Hollywood and extend time-of-day rates to 242 blocks. The average hourly rate in the project area will change from $1.50/hr currently to $1.43/hr throughout the weekdays, from $1.50/hr currently to $1.53/hr on Saturdays and from $1.55/hr currently to $1.62/hr on Sundays. Overall, the average rate will drop from $1.49/hr currently to $1.47/hr. 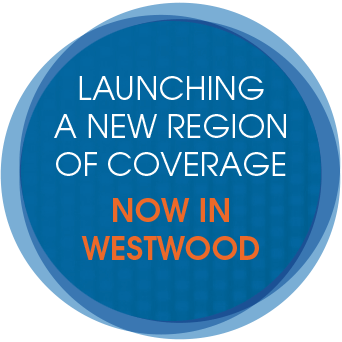 After this rate change, close to 1000 spaces Hollywood will have a rate of $0.50/hr. at some point during the week. 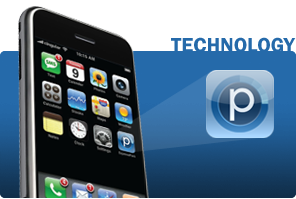 Remember, all meters have the prepay function enabled. 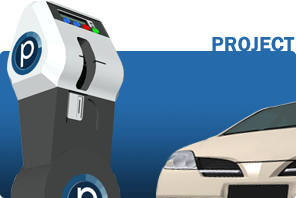 With this feature drivers parking prior to the start of meter enforcement hours can pay at the time they park but the meter will not begin applying the payment until enforcement hours begin. Note that this feature cannot be used if there is a No Parking period prior to the start of enforcement hours. On the website, you will also find a real-time parking map and links to smartphone apps that help you find current rates and open parking spaces and even let you pay for your meter remotely. 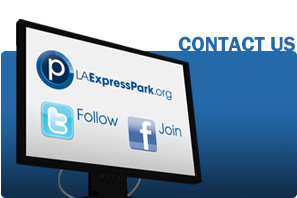 Explore the website to learn more about the LA Express Park™ program and find out how you can “save time, park smarter” in Hollywood.